Ready to take on new project types? Want to offer your clients more services? 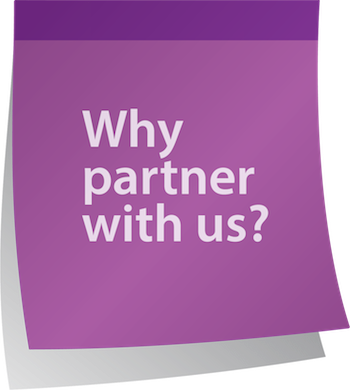 A partnership with us can open up new opportunities and benefits for you and your company. Download our information sheet to see the numerous reasons why partnering with Springboard Automation is a great idea!